PwC has been fined £6.5 million, the biggest penalty ever issued by the auditors’ watchdog, over the handling of collapsed retail chain Bhs’s accounts. The audit of former Bhs owner Sir Philip Green’s Taveta Group, endorsed the company directors’ assessment and signed off BHS as a “going concern”, enabling it to be sold to Dominic Chappell’s RAL group for £1 just six days later. The Financial Reporting Council has also fined Steve Denison, the PwC partner responsible, £325,000 and barred him from audit work for 15 years. 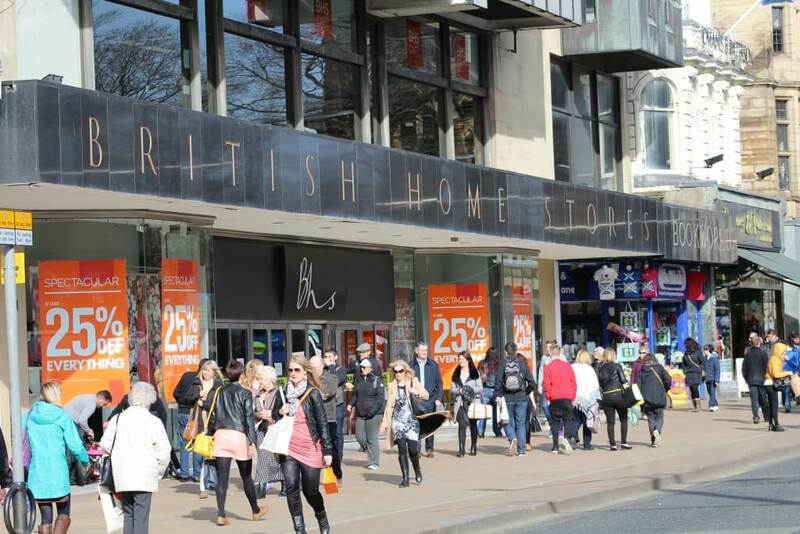 In March this year the Insolvency Service announced it had initiated proceedings to bar Dominic Chappell and three of his colleagues from being company directors, based on their conduct managing Bhs for the one year they owned it before it collapsed into insolvency. PWC were paid £355,000 for the 2014 audit of Taveta group and the £10 million fine (reduced to £6.5 million if paid early) is 28 times that sum. The Commons Work and Pensions Committee has written to the FRC with questions on the nature of the offence that garnered such an unprecedented financial penalty – for which there is no explanation. Committee chairman Frank Field said: “This is undoubtedly a good first move. It reopens the key question of whether Bhs was in fact a ‘going concern’ when it was jettisoned for £1.